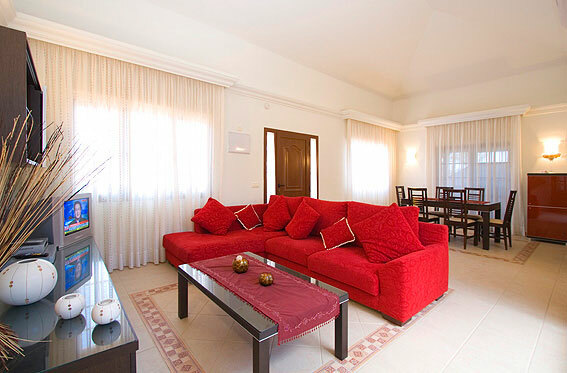 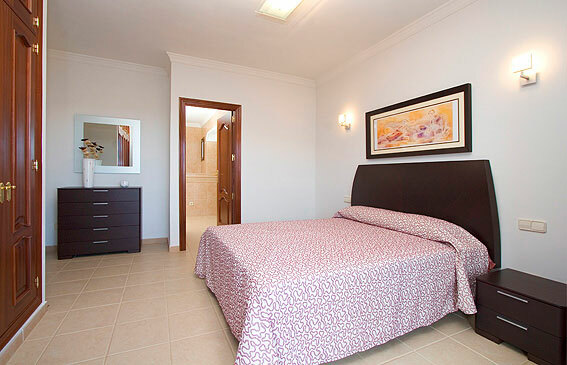 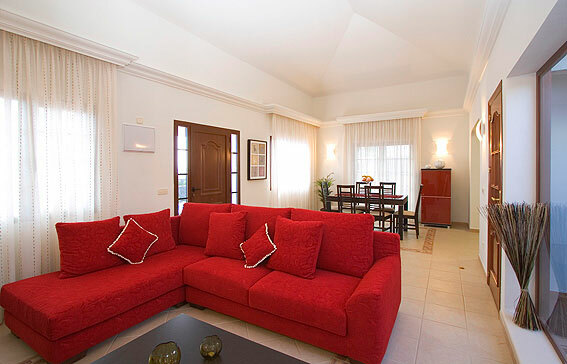 Beautiful villas situated in residential area in Playa Blanca, at 1.5km far away to the town and to the beach. 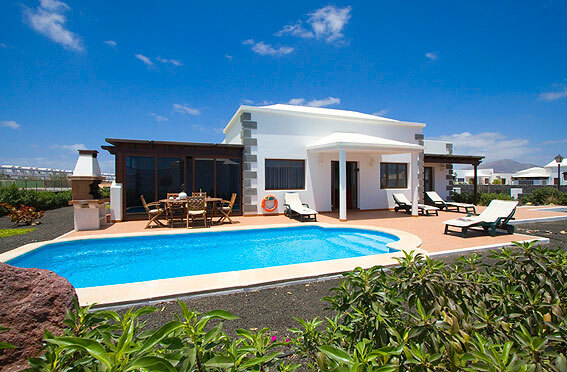 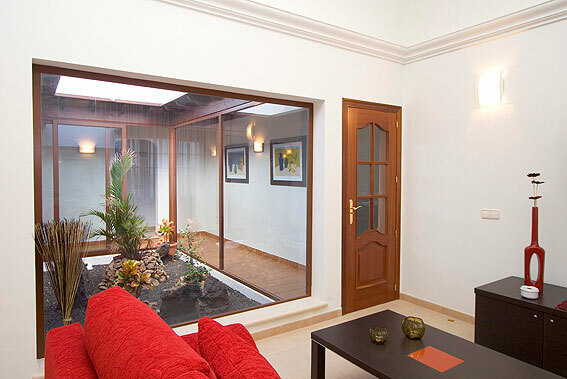 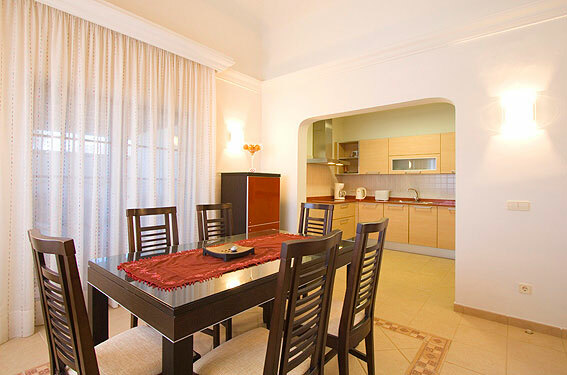 The villas are built on independent plots of 887.06m2. 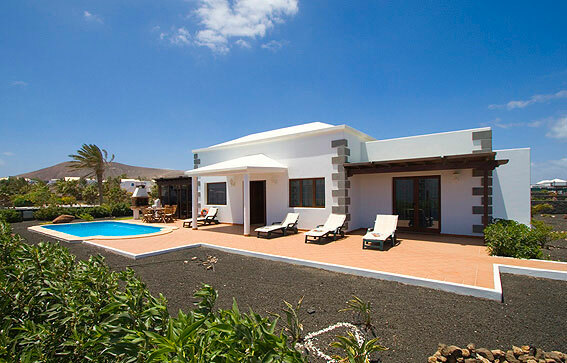 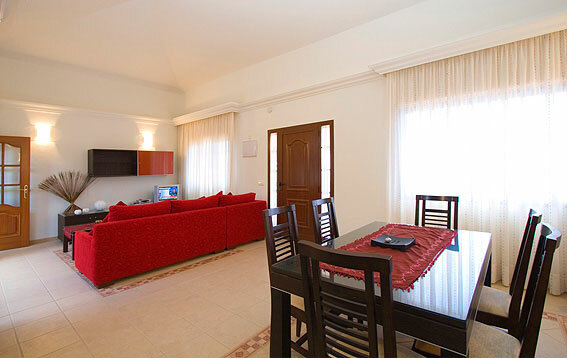 The villas have 4 bedrooms,3 bathrooms ( one en-suite with jacuzzy), dining-living room, private pool ( 8x4), terrace, garden, private parking, fully equipped kitchen with microwave, refrigerator, glass ceramic, oven, toaster, kettle, coffee maker, iron, washing machine, tumble dryer, dishwasher, BBQ, TV satellite, dvd and safe box.